There is always something magical about a star-lit sky. Looking at all those breath-taking pictures of the Milky way and the starry sky, haven’t you ever wished to just take off and go camping somewhere under those beautiful stars? 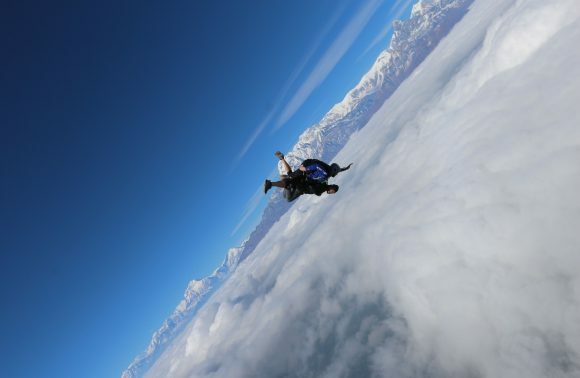 The hustle and bustle of the city won’t offer you the spectacular view of the Milky Way just rising above the horizon. 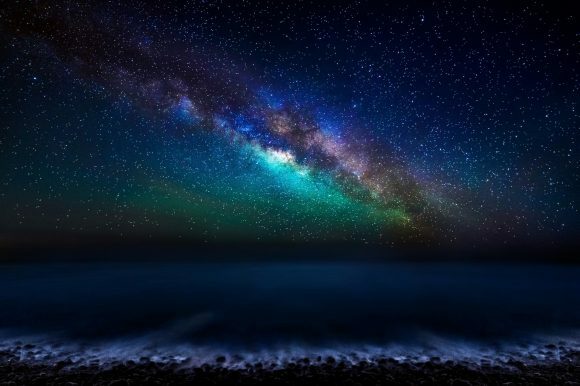 Worry not, for we have compiled a list of the top five spots around the world where you can easily spot that Milky Way. 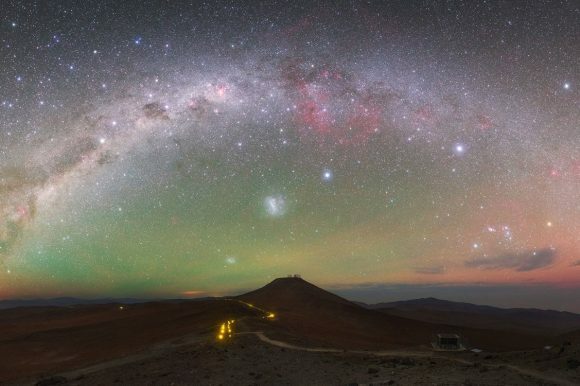 Home to one of the only two Dark Sky sanctuaries, there are a couple of great locations in Chile where the night sky will take your breath away. The remote Atacama Desert and the AURA observatory located in the Elqui valley are perfect for an amazing star-gazing experience. San Pedro the Atacama especially is a hub for star-gazers. The sky is clear on most days around the year. 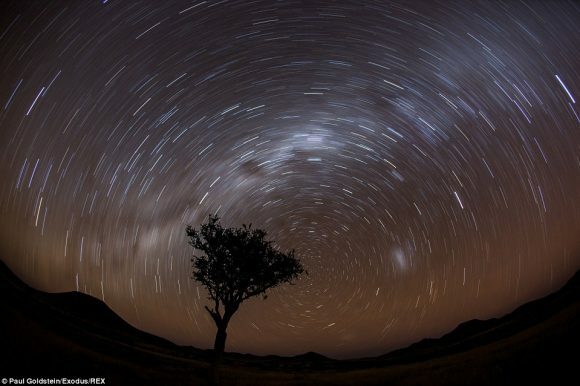 The Namib Desert in Africa is the best place for a 360-degree panoramic view of the horizon. The dry weather and an extremely low amount of light-pollution lead to a perfectly clear and beautiful star-studded sky. There are many national parks and reserves in the deserts you can take off to and camp under the stars. You can also get a lodge and sleep under the stars at the remote location of Sossusvlei, a salt and clay pan. 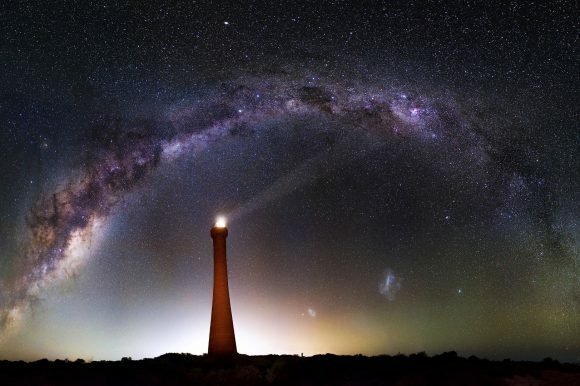 The Southern Australian outback is known for its dark skies as shown by multiple satellite images taken from above. Australia is home to a vast number of National parks. The Warrumbungle National Park and the Nambung National Park, to name a few, are perfect for spotting the Milky Way rising overhead. The beautiful rock formations and the natural beauty surrounding the Australian outback are an added bonus. 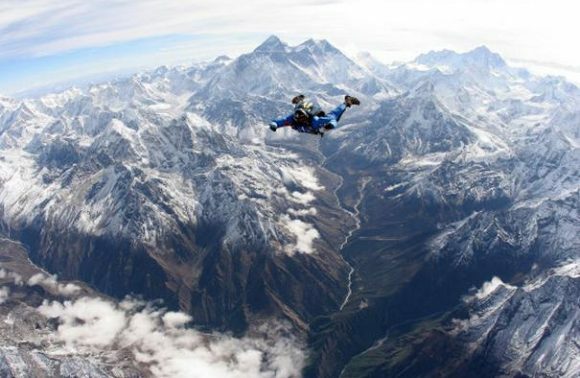 The Himalayas hold various mysteries and miracles of nature. Spiti is a cold desert valley tucked high up on the north-eastern region of the Himalayas. 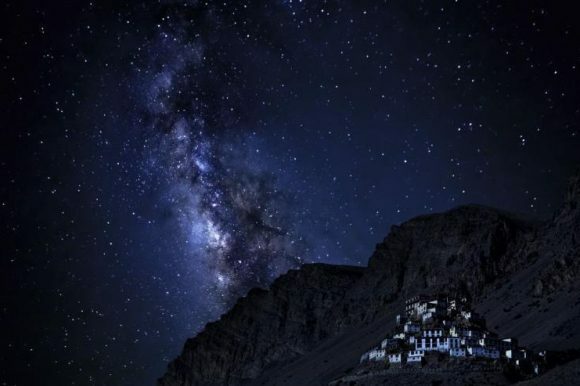 Spiti valley is extremely beautiful with clear star-studded night skies making it catnip for stargazers. It is everything and more, just as Leh Ladakh used to be before being invaded by tourists. It is the perfect spot for star-gazing in India. There are a number of beautiful National Parks and Reserves in the USA. These parks are perfect for a camping trip. 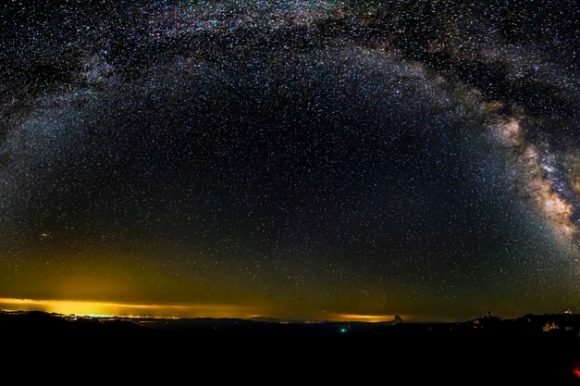 You can admire the Milky Way from parks like the Big Bend National Park in Texas or the beautiful Death Valley in California. 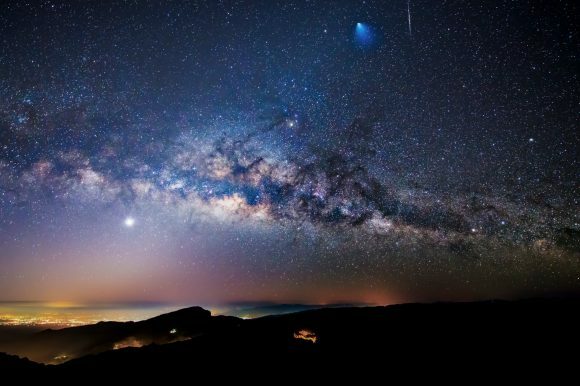 Apart from this, there are various observatories as well, Griffith Observatory in LA being one of the most famous ones, where you can go admire the astronomical wonders of nature. A special mention to the volcanic landscapes of Hawaii, the beautiful snowy Alps and the La Palma of the Canary Islands in Spain. Just in case you go through this list of perfect places and are looking for more spots to visit. So all you nature lovers, adventurers and explorers out there, what are you waiting for? 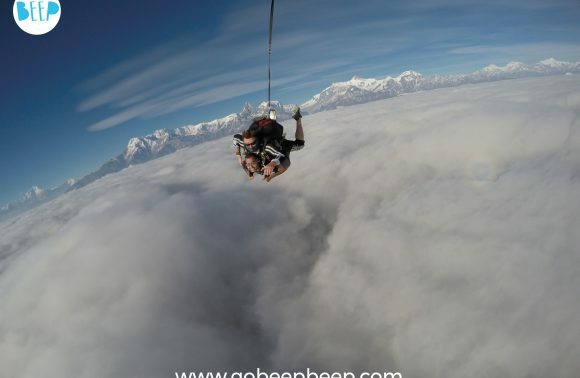 Grab all your gear and a cosy blanket and off you go!